Mi Casa Plans is a multi-disciplined, full Designs Services devoted to providing our clients with the best quality work. We offer Residential and Commercial planning and engineering services, and for many years we have been one of the leading Designs firms in Houston . We look forward to many more years of continuing to build our reputation for excellence. We take pride in how we guide our clients through every aspect of the building process, from needs assessment and site analysis, through design, to construction. We believe that the best way to be certain of a great result is through continuous and active collaboration with our clients. We start with your vision for what you need to build, and work with you every step of the way to ensure that the final product is something that we can all be happy with. You can see the final results of this process in our completed projects throughout Houston . 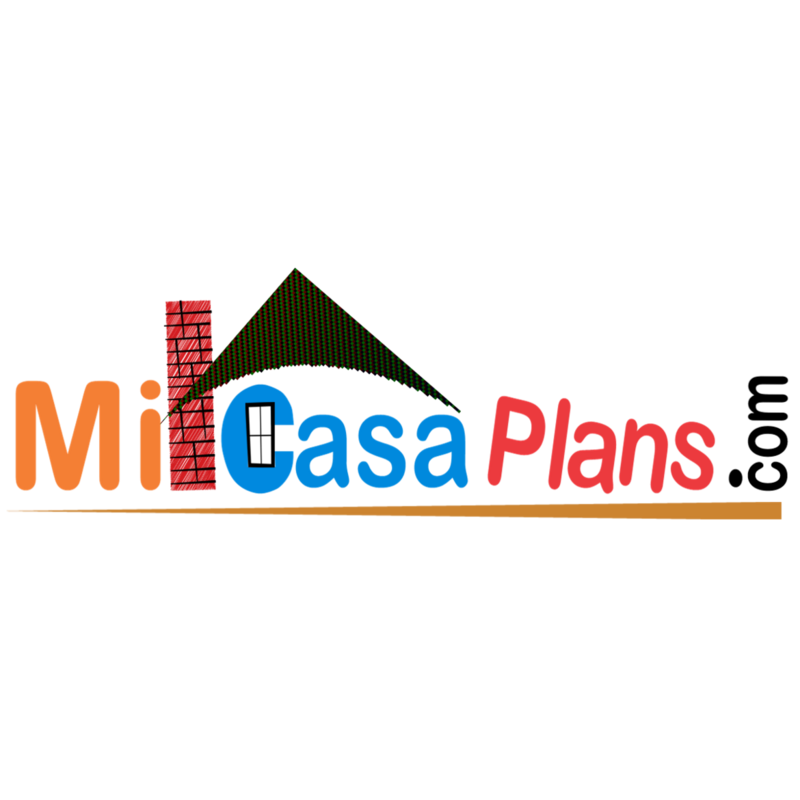 Mi Casa Plans / Construction has been serving the Houston community and the surrounding areas year 2000. Mi Casa Plans / Construction is a Family owned and operated Design and Build Company with 24+ years experience in construction trade. We have grown throughout the years thanks to our customers that have referred their family members, neighbors and friends. For Our Quality, Honesty, Safety and Responsibility We have become a highly respected company in our industry. A referral from a customer is the best compliment that we can receive. It means that we are doing something right and our customers are satisfied with our services. Thanks for your support and Trust.